is reserved through this web page when registering. 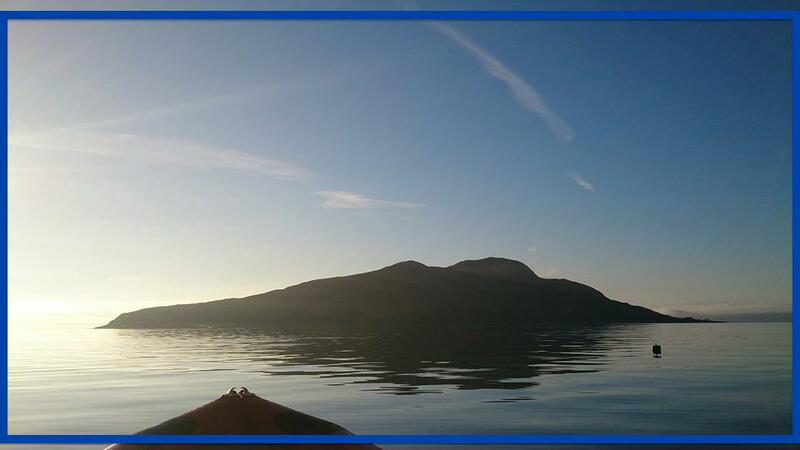 It cannot be reserved through the Holy Isle web page. Email to book your accommodation and to register on the course. During The Qigong & Meditation Retreat Week Sue will guide you through the healing yet gentle movements of Chinese Medical Qigong and take you into the stillness of peaceful mind and loving kindness meditations. 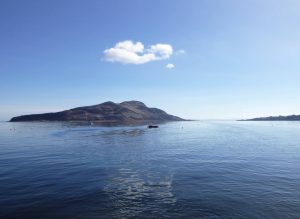 Holy Isle will soon become a sanctuary for you and is where Sue spent a year in retreat – and it will become a refuge of peace, kindness and calm in your awareness when you return to every-day living. This year Sue is bringing a newly choreographed form to the week of retreat. It gathers together elements of Medical Qigong for participants to experience a healing flow of movement that will become a resource for all participants to take home for their personal practice. 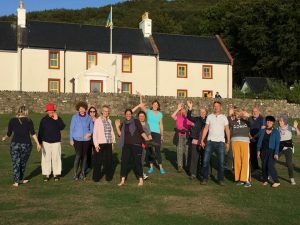 Jenny White is again joining the Qigong & Meditation Retreat Week and offering individual shiatsu massage sessions in between the meditation and qigong practice. Visit this page: JennyShiatsu_Information to learn more about shiatsu and to make contact with Jenny to reserve your shiatsu time. The Qigong was, and continues to be, revelatory for me. As someone who has struggled with a gimpy lower back for years, some of the exercises and movements were reminiscent of what this osteopath or that massage therapist or this chiropractor had offered me before during previous flare-ups. But I soon realized I was learning a spiritual choreography. An ancient, grounded body-wisdom that re-integrates the natural awareness of the body we have when we are pre-sentient babies with the actual muddled and stressed and overly cerebral body with which most of us go through our adult lives. I loved it all instantly. The week is suitable for beginners and experienced practitioners alike. It offers an opportunity to develop mindfulness skills through movement, relaxation and meditation practices that support the beginning or deepening of a life-long spiritual journey. Your place is secured through the payment of a deposit of £95, or the course fee of £245. Email to receive the registration form that reserves your accommodation and place on the course. Single room: £385, Twin per person: £280, Dormitory: £224. 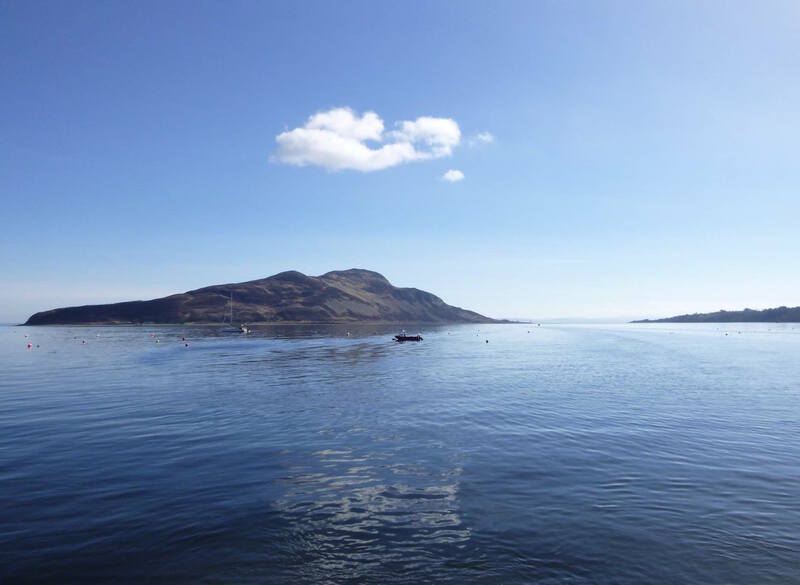 Accommodation is reserved through Sue, and the costs are paid directly to Holy Isle Rokpa Trust on arrival.